Black & Glow-in-the-dark – Too many secret ingredients and we have this wonderful but suspicious set. 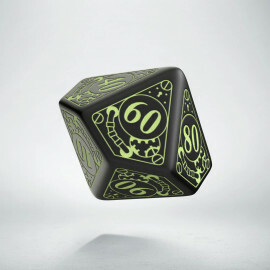 We are proud of these dice because this is one of the achievements of mad science we were looking for. 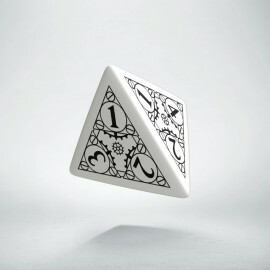 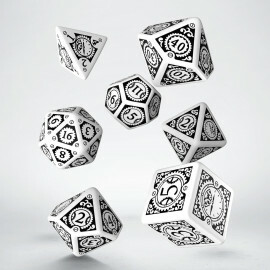 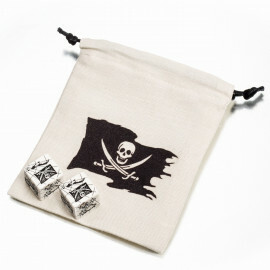 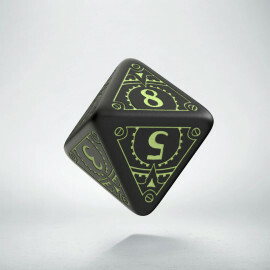 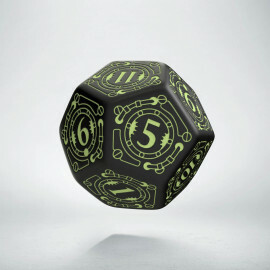 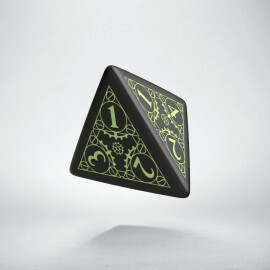 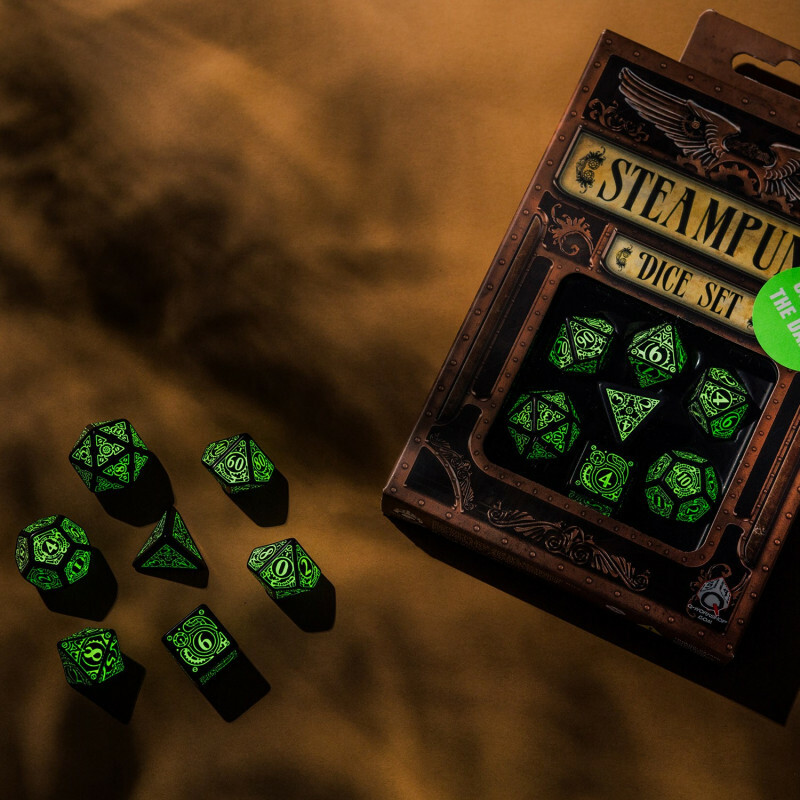 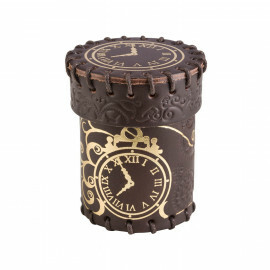 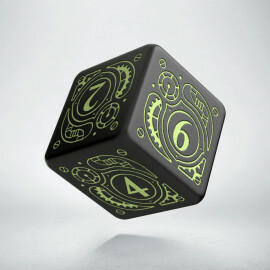 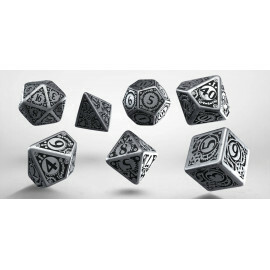 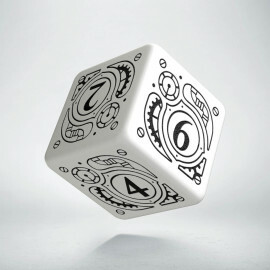 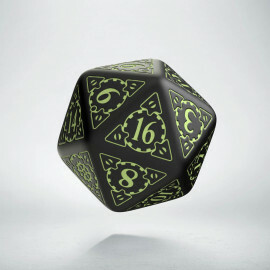 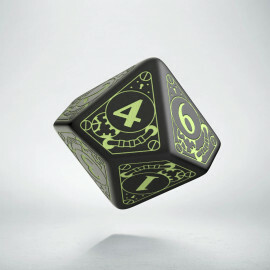 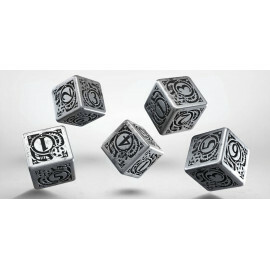 These are dice that give light in the darkness, so you should suppose that even in malevolent look lies hope. 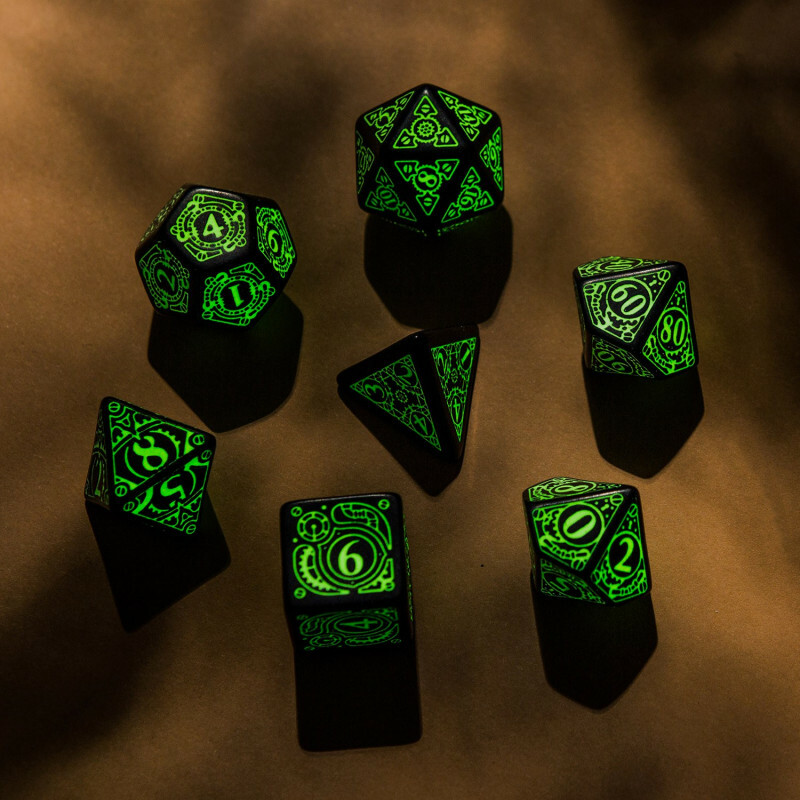 But if you are a sinister evil lord, don't care but glow.